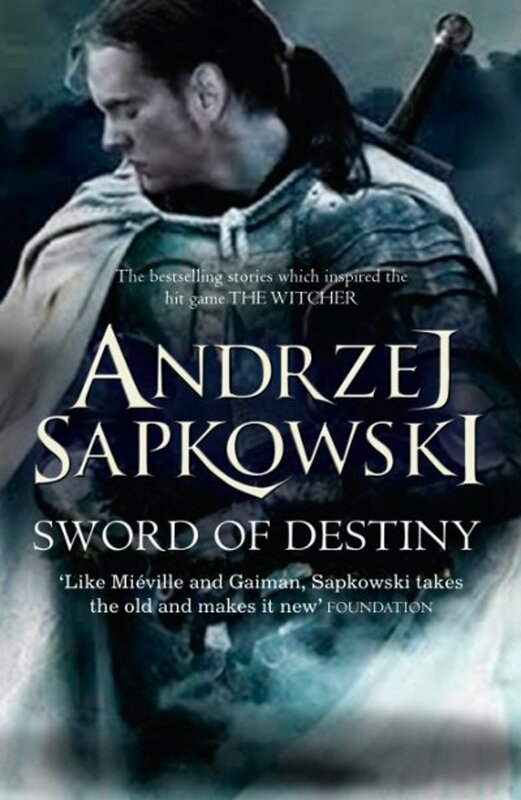 Sword of Destiny is a short story collection by Andrzej Sapkowski, dealing with the witcher, Geralt of Rivia, as he hunts monsters or not. Geralt does his best to follow a professional code of conduct and maintain his moral compass as he is threatened and tempted in his travels. Each story is pretty much self-contained and focuses on the witcher. Geralt, in the company of a knight called Three Jackdaws, ends up joining venal petty noble’s dragon-hunting party. Professional dragonslayers, magicians, amateurs of questionable skill and even a fanatical crusader have all joined up, arguing among themselves as to who will attempt killing the dragon and what price makes this quest worthwhile. Geralt doesn’t hunt dragons but is pursuing the sorceress Yennifer in a long-shot attempt to rekindle their relationship. As they draw closer to their quarry, the rancorous divisions within the group may prove just as dangerous as the dragon, especially since at least one of them has a dangerous secret. Accompanying Yennifer to a small town of Aedd Gynvael, Geralt gets himself in trouble with the local authorities as he enters into a potentially violent disagreement with a powerful wizard, Istredd, over the affections of Yennifer. Corrupt locals add to the difficulties by trying to manage the conflict to suit their own interests. Coming to the metropolis of Novigrad to get a new jacket, Geralt gets drawn into the company of the wandering poet, Dandelion. The two of them try to mooch off a Halfling merchant named Dainty Biberveldt, but the appearance of another Halfling by the same name leads Geralt to suspect a shapeshifting doppler is running amuck with people’s identities. The situation is only made worse when the Novigrad secret police—religious zealots of the Eternal Flame—also take an interest in the alleged presence of a doppler who can assume anyone’s identity. While working as a go-between for a lovelorn noble of a coastal town and the mermaid he desires to be his wife, Geralt and Dandelion use their talents to make ends meet while also enjoying the company of another wandering bard, Essi Daven, also known as Little Eye. When looking into the killing of some pearl divers, Geralt runs into his physical, ethical, and emotional limitations even as Dandelion believes they found a lost, sunken city. The nobleman makes claims on the witcher’s time and talents for his own benefit, and Essi takes the measure of Geralt’s character under difficult circumstances. Delving into the eldritch Forest of Brokilon with a message for Eithné, Queen of the Dryads, Geralt runs into multiple people lost in the forest, in need of his help. Among the wayward is Ciri, the child princess of Cintra. As an adopted Dryad leads them to the center of the woods, Geralt and Ciri both struggle with the nature of destiny and what choice, if any, either of them have in being the authors of their own lives. In his travels Geralt takes time to protect a merchant stranded on the road and is injured in the process. While recovering from his wounds, his memories and dreams become confused under the influence of his psychedelic healing potions. He recalls meetings with Yennifer and Ciri's progenitors while contemplating whether or not he has any destiny or real future other than a violent death. Following the merchant home to collect his payment, Geralt meets up with Dandelion and confronts the center of his destiny. Witcher short stories in this collection are more focused than the novels in Sapkowski’s series. 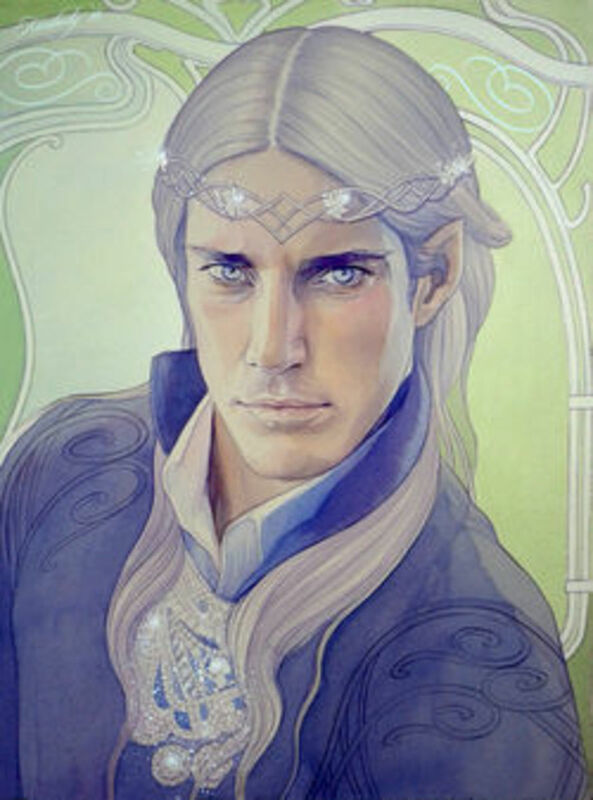 The translation by David French is natural and easy to follow even for people unfamiliar with the franchise or details of the fantasy setting. Many of the stories play with folklore and fables, twisting them into narratives that are simultaneously new and familiar. “A Little Sacrifice” blends elements from “Little Mermaid,” the myth of Atlantis, and a dash of “Shadow Over Innsmouth” for good measure. “The Bounds of Reason” is colored throughout by playful allusions to Saint George and the Dragon. 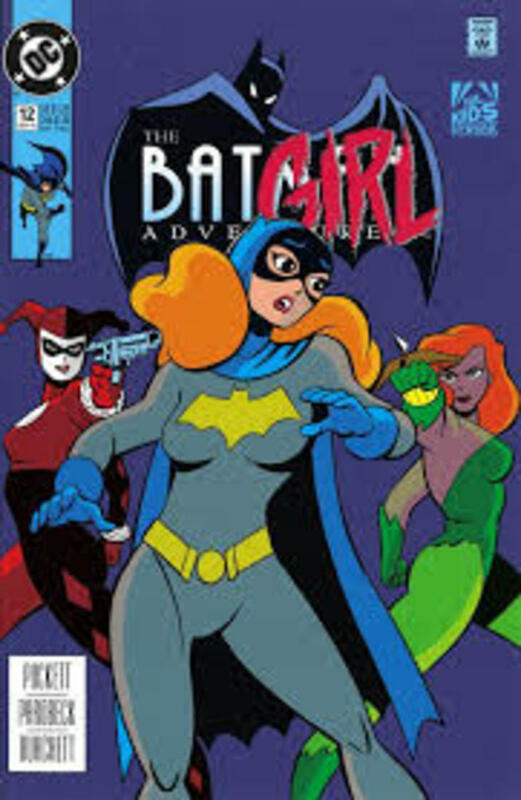 The stories rarely develop in a way that is predictable, meaning even if readers think they know what is going to happen, the story will take a surprising turn. For example, the showdown that happens in “A Shard of Ice” is not the climax the audience would expect. “Eternal Flame” and “Sword of Destiny” both have twists that keep the stories lively even after the unexpected climax in each. Readers looking to spend time with Geralt will not be disappointed as is sometimes the case in the Witcher novels. He is centrally involved in every story, and the nature of his character and the choices he makes are on display. On a related note, Little Eye, when coming to the witcher’s defense in a social situation, delivers one of the clearest, most eloquent summations of Geralt that is sure to ring true with fans of Sapkowski’s series (237-9). Without having read The Last Wish some of the stories might seem difficult to put in context. 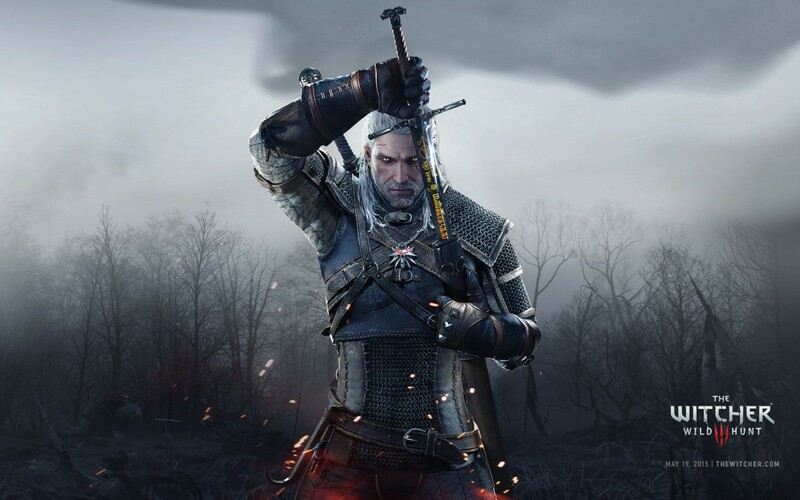 The power of “A Shard of Ice,” “The Sword of Destiny,” and "Something More" in particular is diminished without prior knowledge about the Wild Hunt and The Child Surprise, respectively. While most of the secondary characters are fun—Dandelion is almost always good for a laugh—Yennifer is often depicted as so unpleasant it can be difficult to understand why Geralt cares as much for her as he does. Too often she comes across as manipulative or downright cruel. Some readers will miss the strange digressions Sapkowski’s Witcher novels often take, perhaps making the world seem a little more flat. This is a good collection for Witcher fans or even for readers who may want to give the series a try before diving into the main series of the books. Sapkowski, Andrzej. Sword of Destiny. Trans. David French. Orbit: New York, 2015. Grab your silver and steel swords because Seth Tomko reviewed Blood of Elves in Andrzej Sapkowski's Witcher book series.